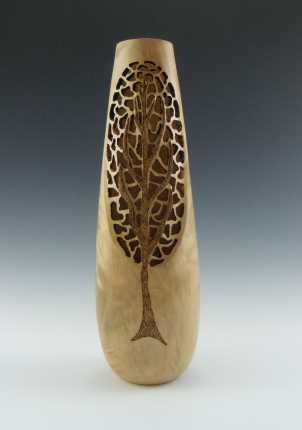 In my artistic pieces I attempt to go beyond the traditional forms, while maintaining and enhancing beauty. 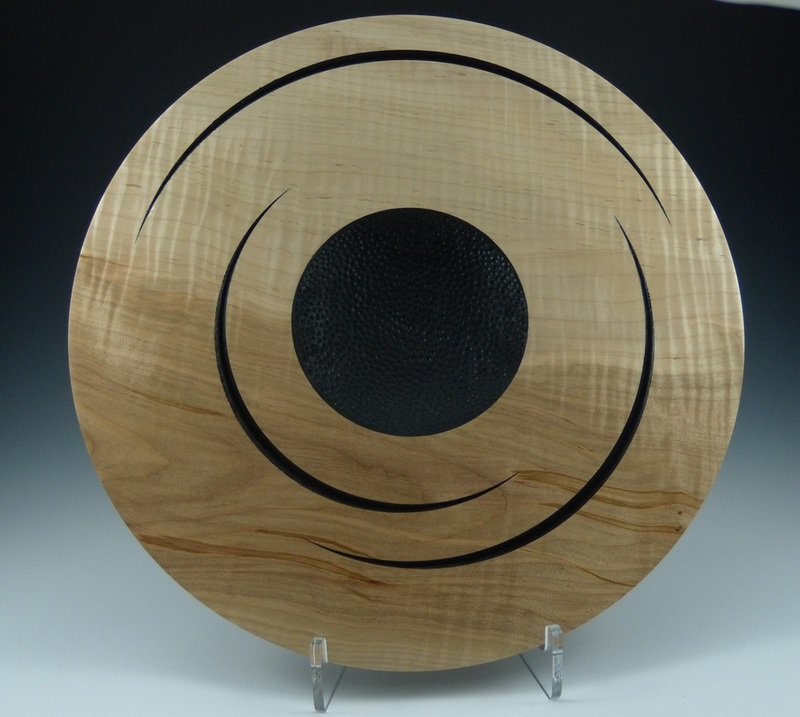 I strive to create one-of-a-kind signature pieces that set my work apart from other artists. 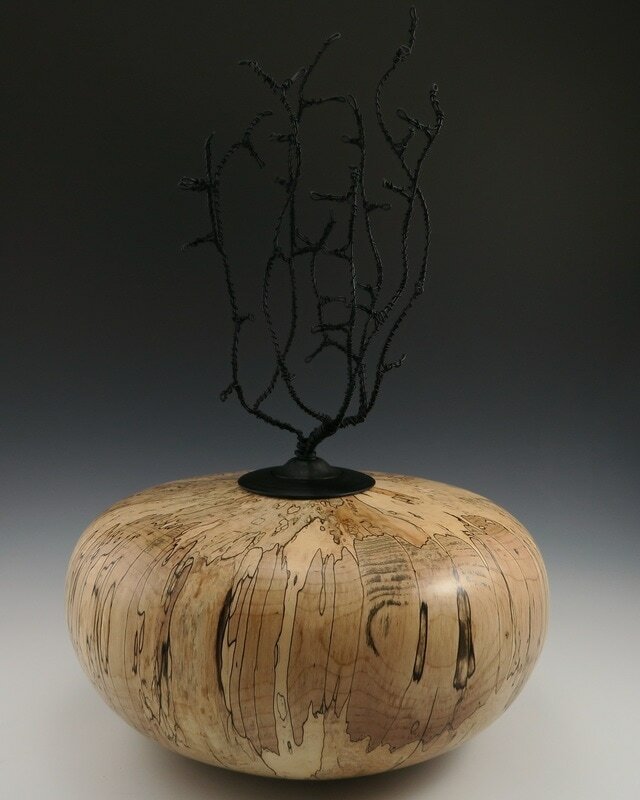 New inspiration surrounds me and I continually strive to explore and experiment with changes to my body of work. 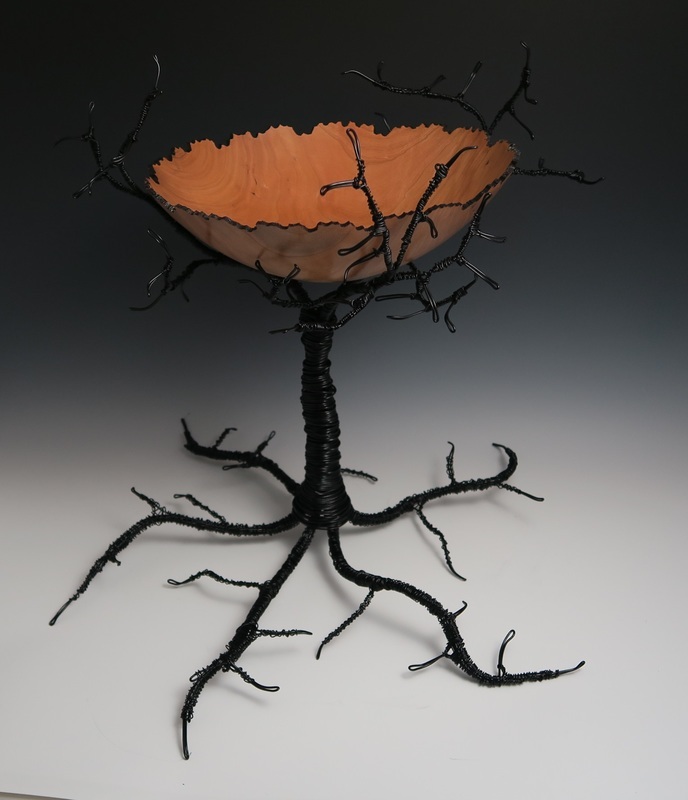 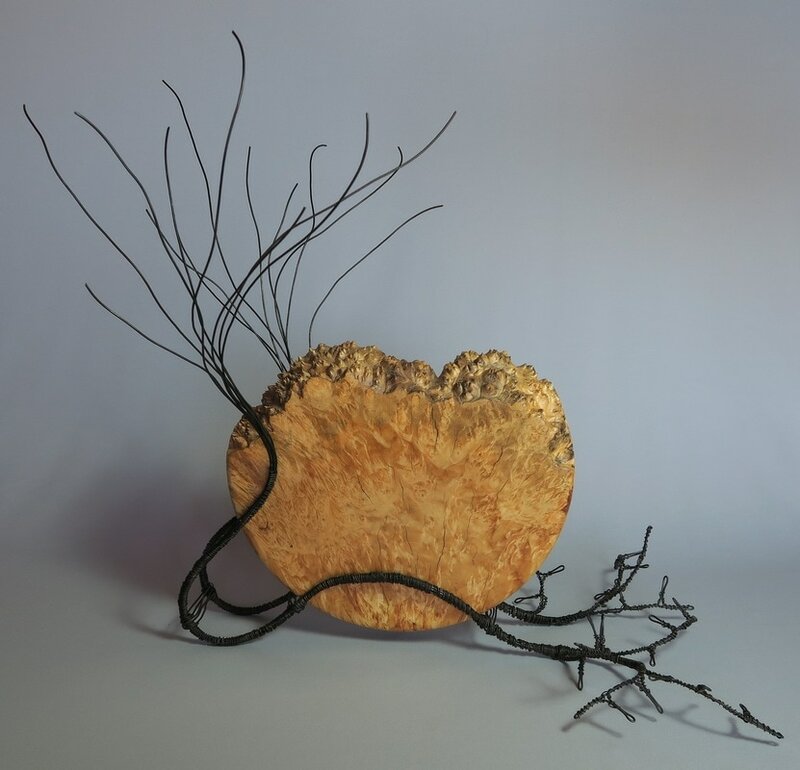 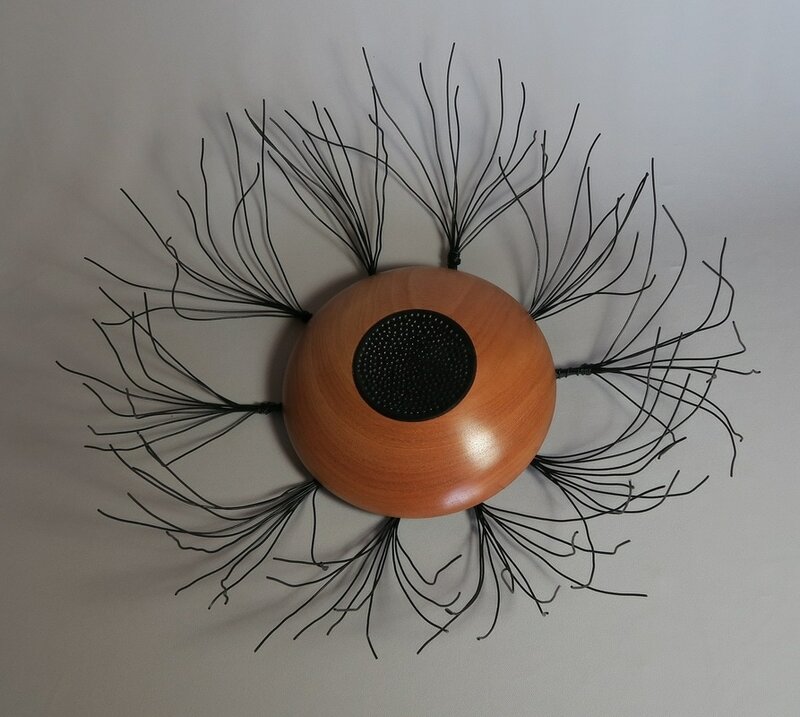 I am also including wire sculptural elements into some of my pieces to add more life and vitality to the pieces. 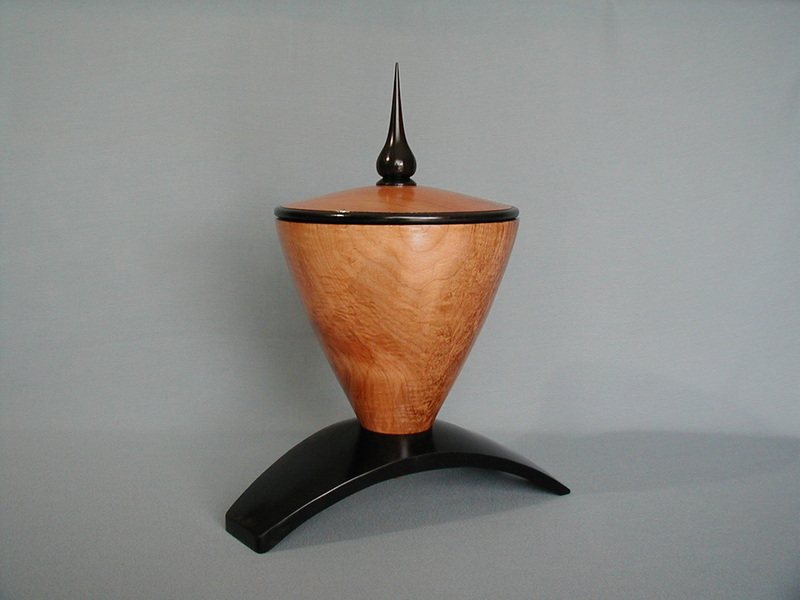 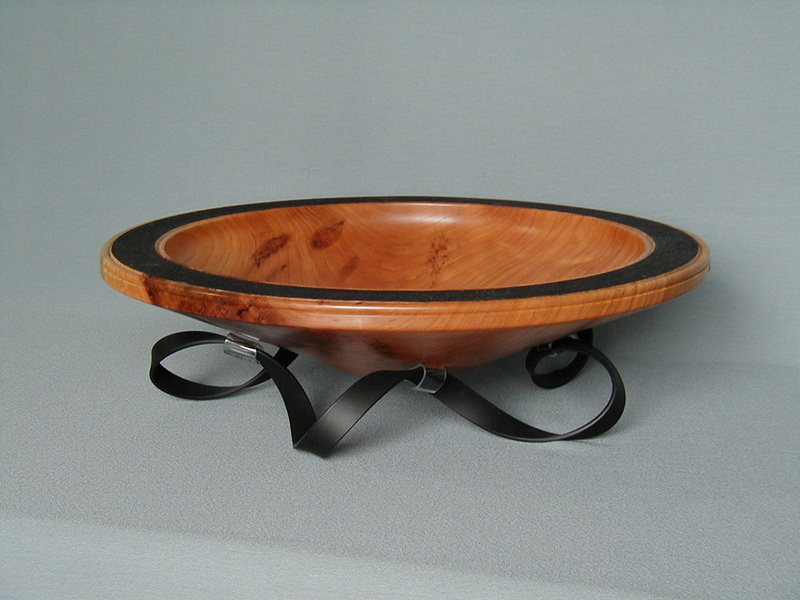 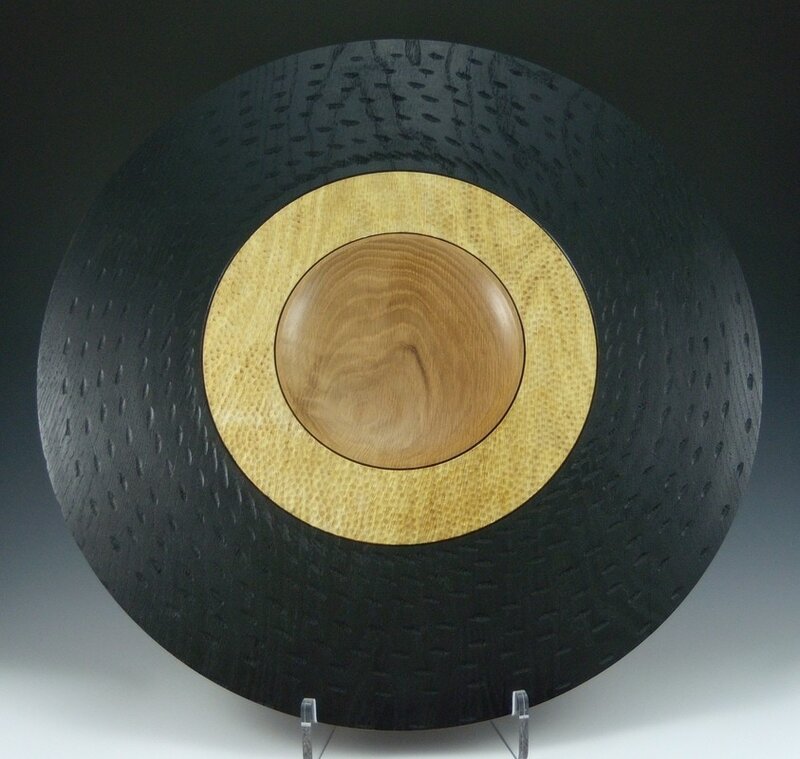 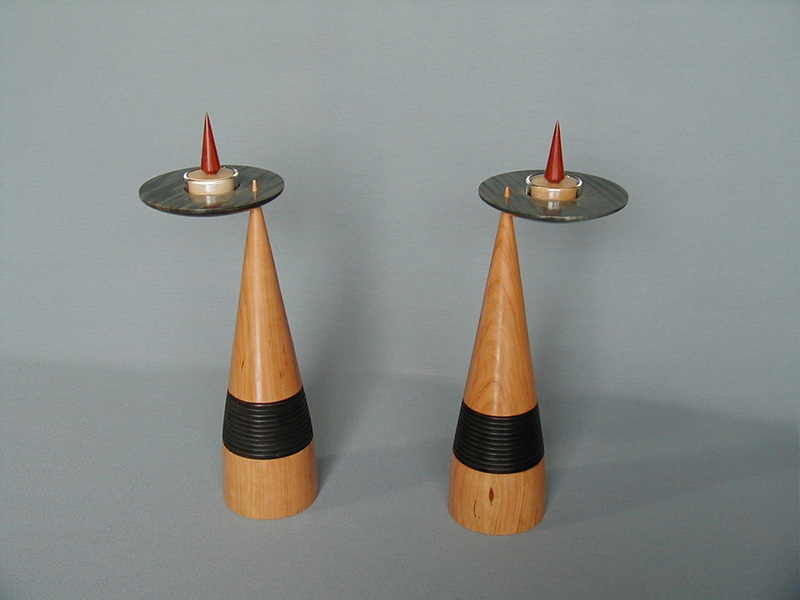 Cherry with Black Dye on a metal base. 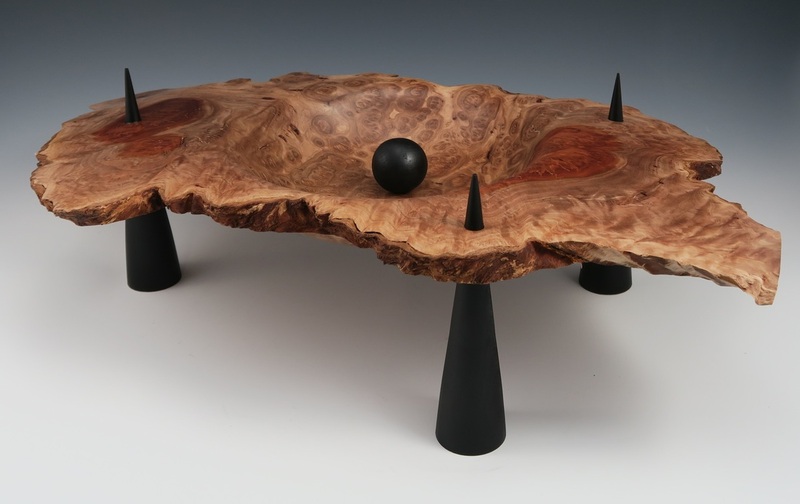 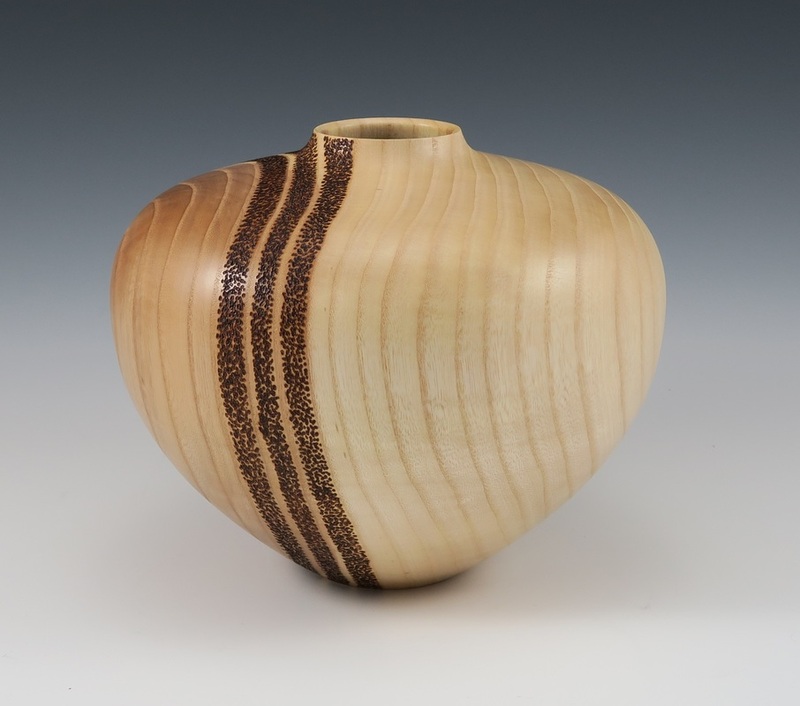 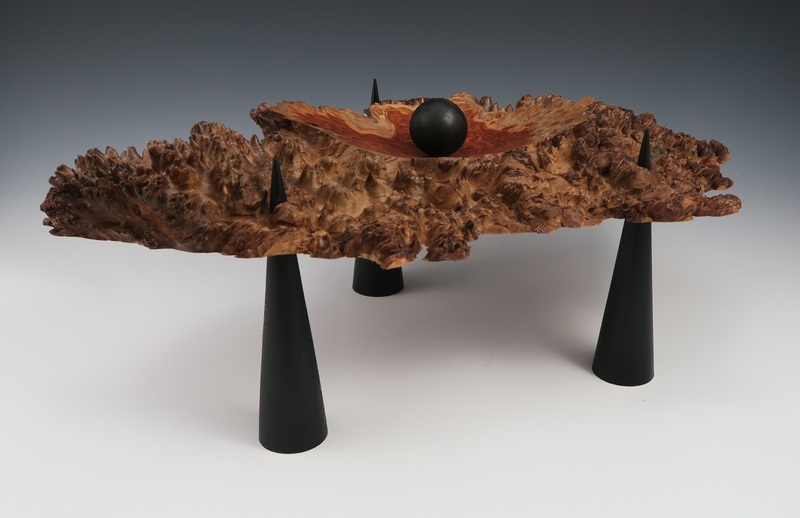 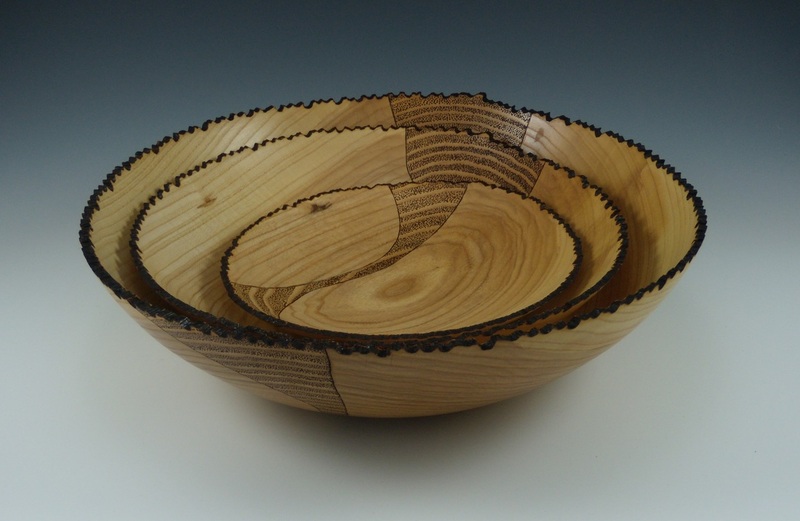 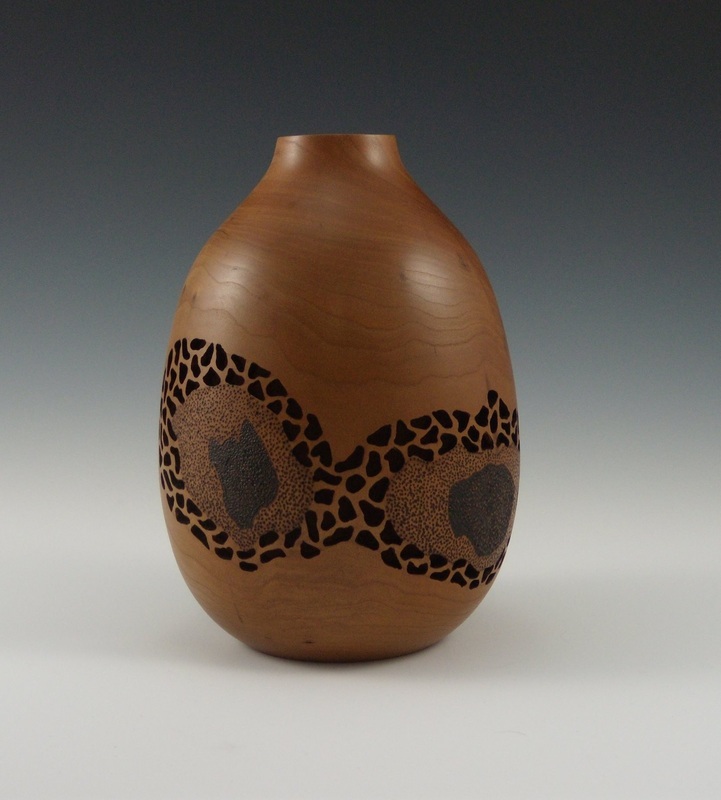 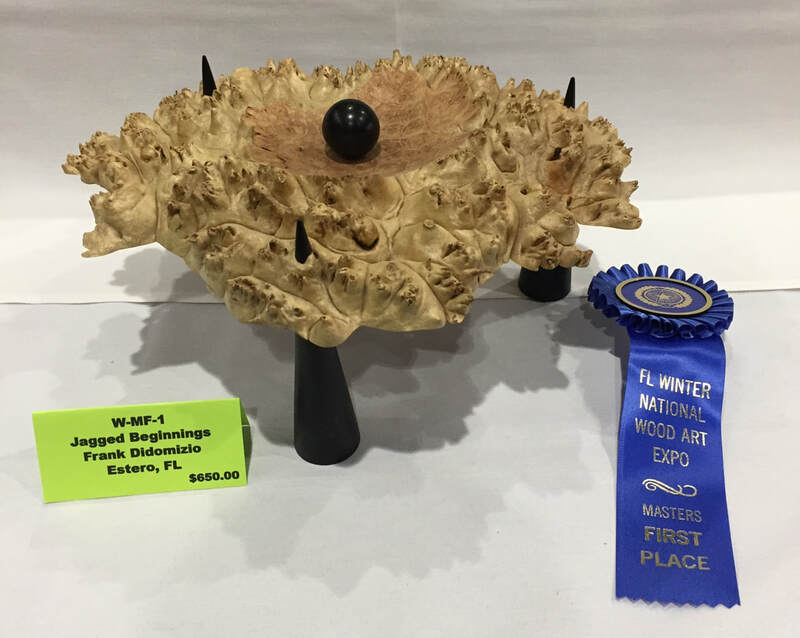 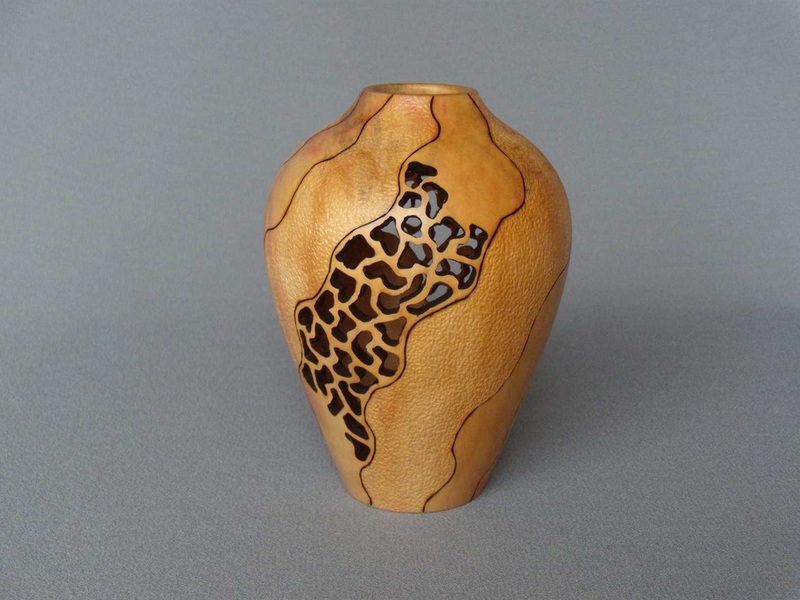 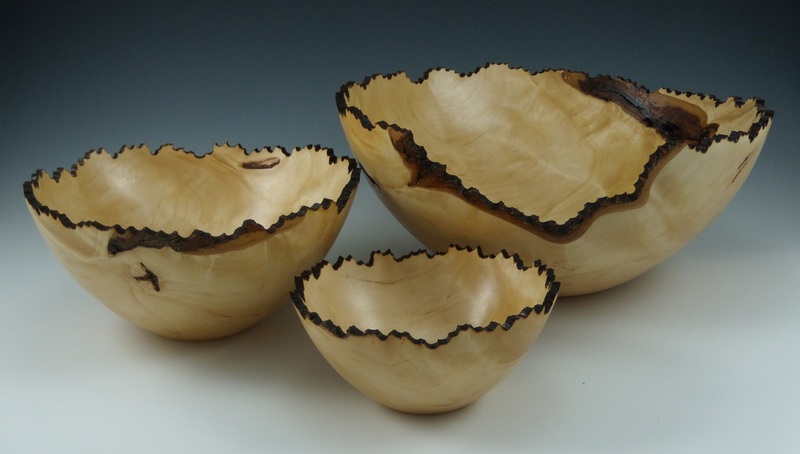 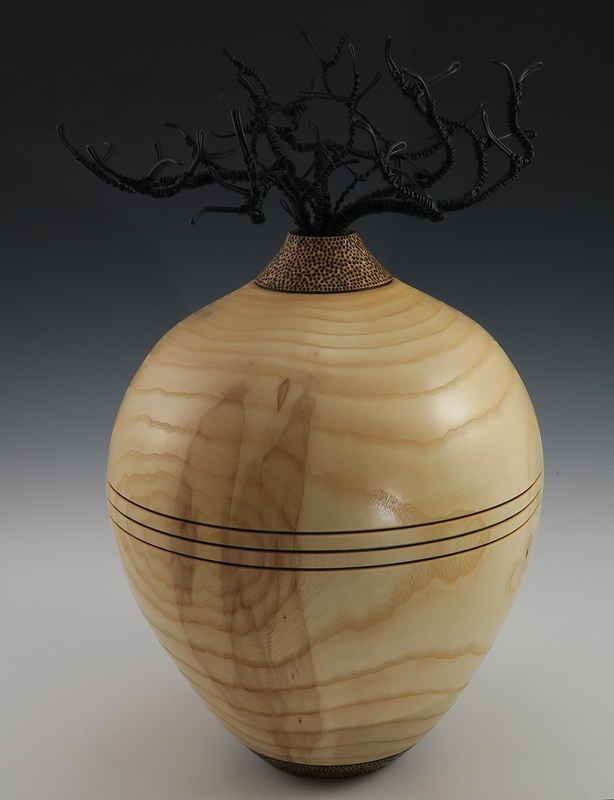 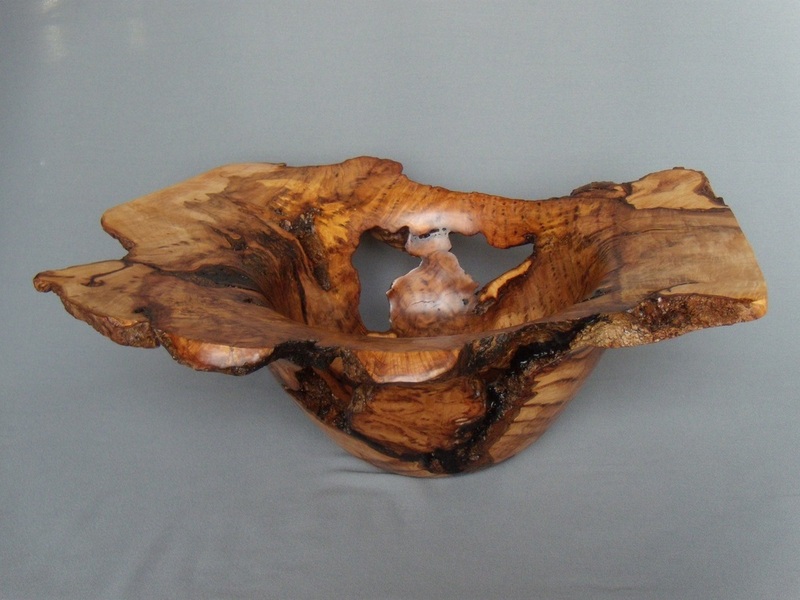 16" x 8"
SOLD: Maple burl, 25" x 17" x 9"